Q: I made a mistake and got married too young and have regretted it ever since so my question .....would I be able to get a divorce? (Question rephrased to exclude personal information). Muslim Marriage Act, Chap. 45:02. 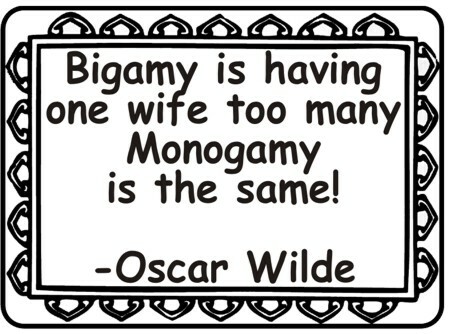 Q: Hi, in Trinidad and Tobago what is the law for getting married to someone else while still married? 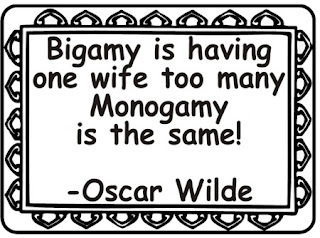 A: What you described is called "bigamy". According s.55(1) of the Offences Against The Person Act Chapter 1925, as amended: "Any person who being married, marries any other person during the lifetime of the former husband or wife, whether the second marriage has taken place in Trinidad and Tobago or elsewhere, is liable to imprisonment for four years." Section 55(2) of the Act also states that: "Nothing contained in this section shall extend to any person marrying a second time whose husband or wife has been continually absent from such person for the space of seven years and has not been known by such person to be living within that time or shall extend to any person who, at the time of the second marriage or to any person whose former marriage has been declared void by the sentence of any court of competent jurisdiction."